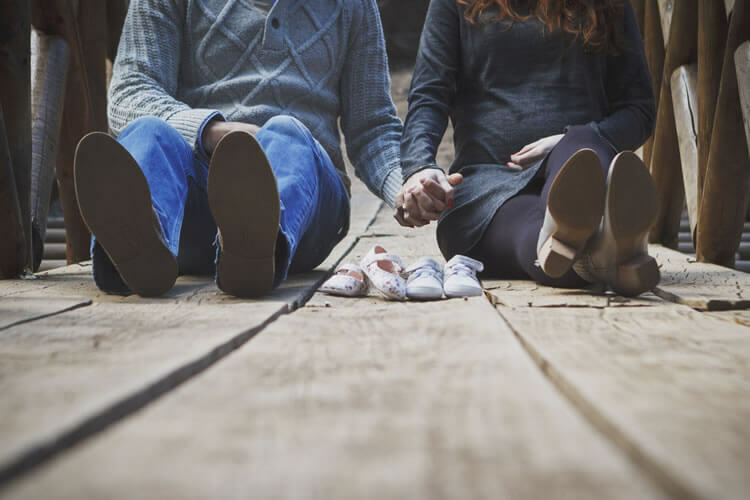 In a world where 1:7 couples struggle to conceive and men’s sperm counts have declined by 38% in the last 50 years, more and more couples are searching for answers when it comes to their fertility. Dr. Katie Rose is passionate about providing the most comprehensive care possible when it comes to helping you grow your family. How can naturopathic medicine help you conceive? My approach to treating fertility issues involves looking at overall health. My end goal for you is not only for successful pregnancy and live birth, but also the healthiest possible pregnancy and children. Each treatment plan is individualized to address your unique situation. There is significant evidence showing that our health, nutritional status, and environmental exposures prior to and during pregnancy affects not only our children, but our grandchildren. So for me, its a no brainer that we need to start with optimizing our overall health months before trying to conceive. This is true for both male and female partners. What does optimizing health mean for someone struggling with fertility issues? It takes about 3 months for the female body to recruit and mature a cohort of follicles and it take the male body the same amount of time to produce mature sperm, therefore we have a 90-120 day window in which we can affect the health of egg and sperm utilizing good nutrition, acupuncture and evidence based supplementation. In my ideal world, I would be able to work with each couple 6 months before trying to conceive, and on average couples conceive 7 months after working with me. 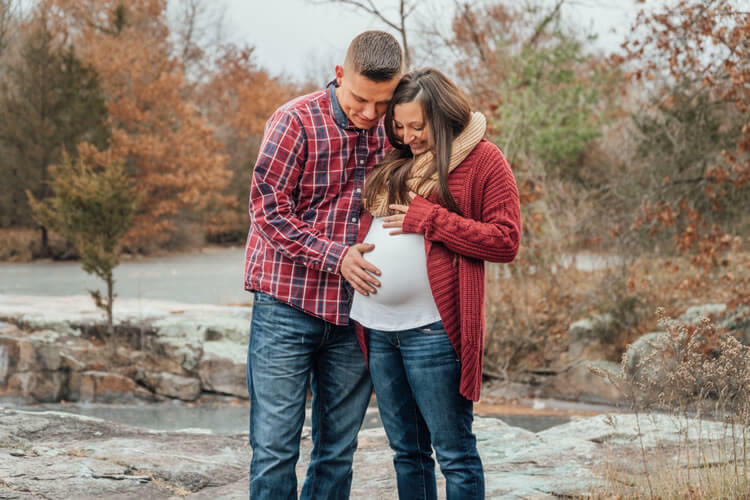 IVF (In vitro fertilization) can be a draining process, but I will support you and your partner- both mentally and physically throughout the process. Naturopathic care during IVF can help increase the chances of a healthy pregnancy the first time. I also provide acupuncture before, on the day of, and after IVF, using research driven treatments that have been studied and shown to increase fertility by a substantial margin (40-60% increase in success rates for IVF cycles). Treatment is targeted to enhance blood flow to your pelvic organs and developing follicles, and to improve implantation. Overall, the treatment will improve follicle health, enhance implantation, and restore hormonal and emotional balance.